BOSSIER CITY – Alma “Lu” Lucille Bozman, 85, of Bossier City, Louisiana, passed away on Monday, March 13th, 2017. There will be a Celebration of Life held on Thursday, March 16th, 2017 at 10:00 AM at Hill Crest Funeral Home. Burial will follow at Hill Crest Memorial Park. 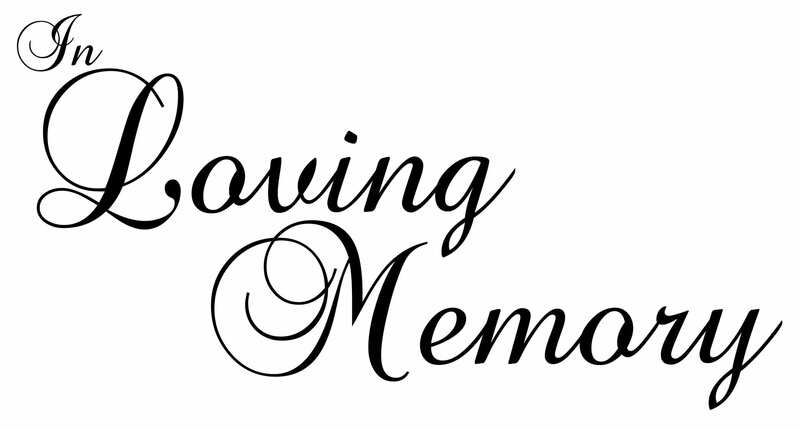 There will be a visitation held on Wednesday, March 15th, 2017 from 5:00 – 7:00 PM at the funeral home. She was born in Leesville, Louisiana on March 7th, 1932. Lu Graduated from Leesville High School in 1950 and attended Northwestern State University and LSU in Shreveport. She was married to Elbert Ray Kethley, Sr., an Army Captain who predeceased her in 1967, and then Dale Bozman, who also predeceased her. Lu was a substitute school teacher and then worked for the Shreveport Police Department until she retired. She was a member of Waller Baptist Church for over 50 years and had a passion for her family, her church, and cooking. She is survived by her son, Ray Kethley and daughter-in-law, Debbie Kethley, and her granddaughter, Sydney Kethley.